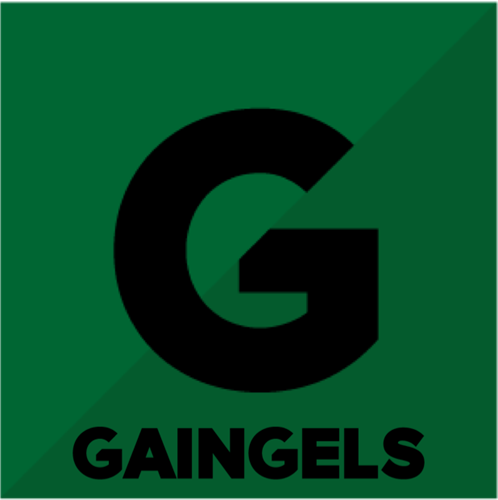 Gaingels is a complete investment ecosystem for members of the LGBT community and its allies. Based out of New York, Gaingels invests in startup companies with at least one LGBT founder or senior leader with equity. We've seen that our members value investing in our affinity community and put great effort into assisting our portfolio companies. In turn exceptional founders seek out this type of assistance, and that produces stronger returns both for our investment portfolio and for the community. Gaingels has hub chapters in New York and Los Angeles, with newly launched chapters in Washington DC and London. Truly we have a global reach, with members across five continents. We grow the network by responding to inbound requests for help to build local chapters. We are working toward launching in three new cities in Fall 2017. Through Gaingels, LGBT founders and execs are connected to a valuable, global network of LGBT/Ally investors. They gain access to capital, investors’ business acumen and contacts. Investors can insure their time and capital furthers the LGBT community while seeking to make profitable investments with above market returns. In our experience, affinity networks care more in their willingness to offer assistance, mentor and make introductions. This effect is amplified dramatically across 150+ people. Gaingels looks to combine the most accomplished founders we find through our network with a large pool of accomplished investors committed to supporting the portfolio.